Forget choosing between quality and price. HHP only offers premium aftermarket parts at up to 50% off OEM prices. While most believe aftermarket retailers sell cheap parts with zero warranty, HHP is here to kick that stereotype to the curb. 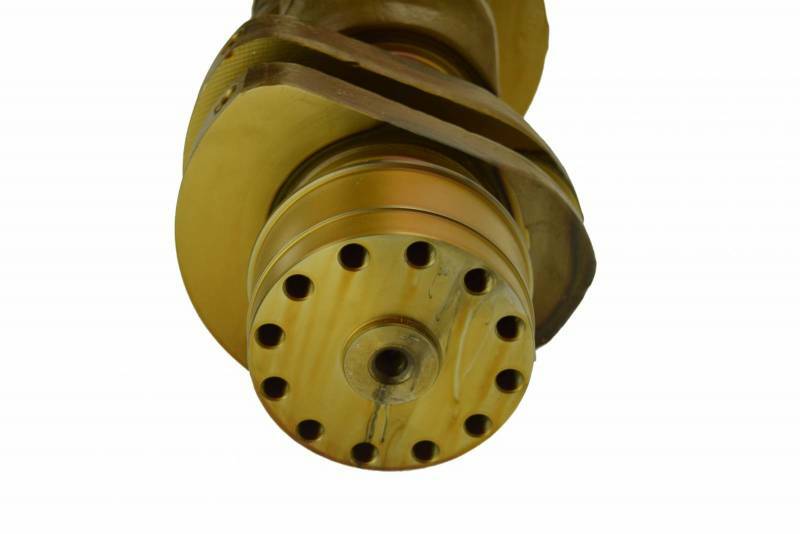 HHP provides Crankshafts with excellent durability and a 2-year warranty. How’s that for an aftermarket part? 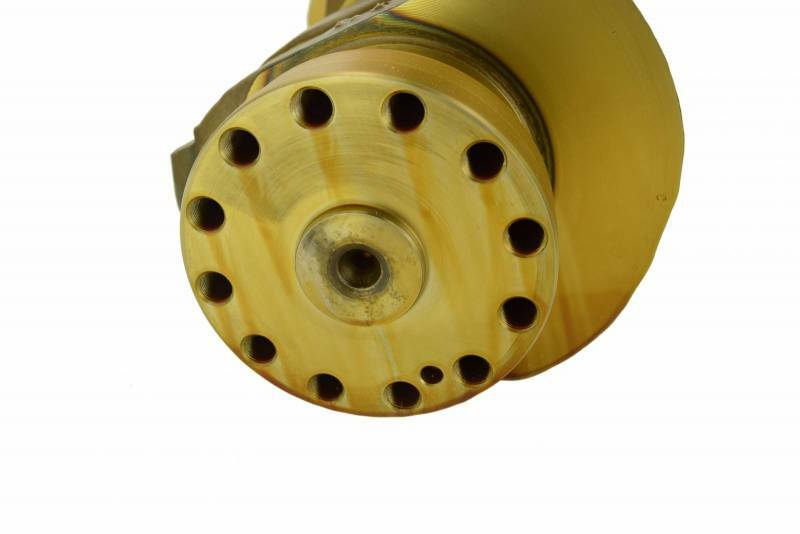 You'll get quality you deserve because each crankshaft is manufactured and assembled in an ISO 9001: 2008 certified facility. 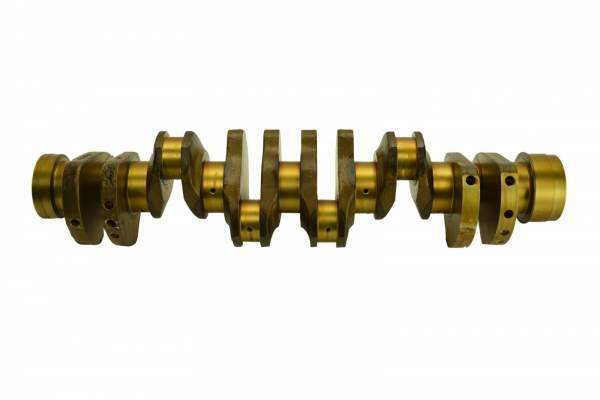 Get a crankshaft made to OE specifications and much lower price compared to the OE. This bare crankshaft is made of cast iron and has a finished surface for long lasting strength and durability. A properly functioning crankshaft is essential for engine performance, so replace your worn out crank for maximum engine performance.